Gionee is reportedly planning to launch a new mid-range smartphone in India. In November, the Chinese smartphone company launched its M7 Power mobile in India. And now, it is believed to unveil its Gionee S11 this month in India. The S11 handset brags four cameras and a bezel-less design. Citing the sources, a report by Techook claimed that the Gionee S11 smartphone is about to make an entrance in the Indian market. To recall, Gionee has launched the S11 handset alongside the S11s, M7 Plus, and four other bezel-less smartphones in November 2017, in China. The report suggested that the Gionee S11 mobile will be priced below Rs 20,000. 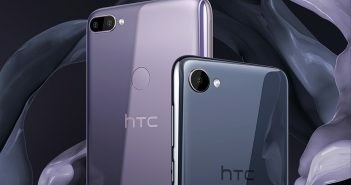 If this holds true, the S11 will make a big dent in the mid-range smartphone segment as most of the devices in this price range offer only a single lens for front-camera. On Gionee S11, the company has offered dual camera setup on the front as well as the rear panel. This feature stands out S11 from the crowd. 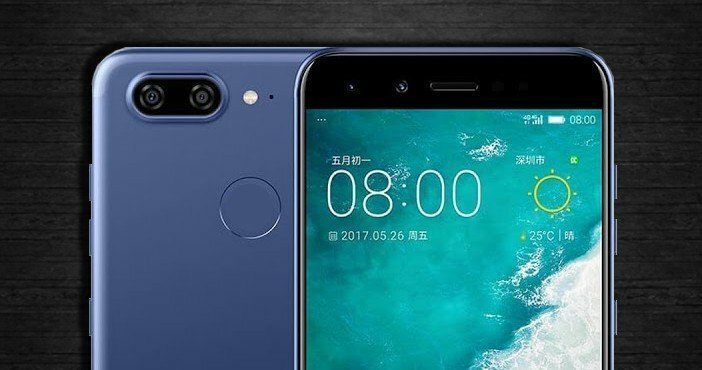 Such feature was previously witnessed on the Honor 9i that boasts four cameras setup. It’s worth mentioning that the phone is already available for purchase in India at price of Rs 17,999. 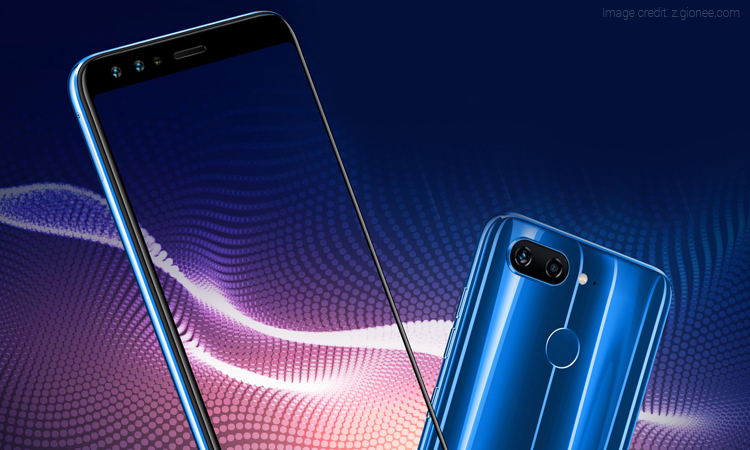 To compete with Honor 9i, Gionee will have to offer the S11 smartphone at a competitive price. The latest Gionee mobile in India will offer a 5.99-inch full HD+ (1080×2160 pixels) display. 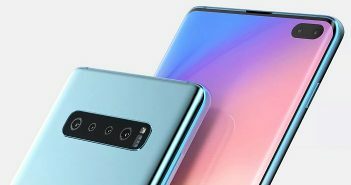 It will be powered by a 2.3GHz MediaTek Helio P23 chipset paired with 4GB of RAM, 64GB of internal storage, and external storage of up to 128GB via microSD card slot. The device is powered by a 3410mAh battery. 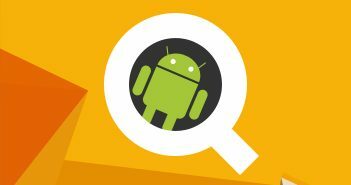 The phone runs on Android 7.1 Nougat OS powered by company’s own Amigo OS. Coming to the camera specifications, the Gionee S11 features a dual camera setup at the rear panel- 16MP + 5MP sensors. The same dual camera setup is present on the front panel. Furthermore, both cameras support beautification features. The Gionee S11 is built with a combination of glass and metal. The company has packed a stainless steel frame on the sides which is claimed to be 27 percent stronger than aluminium.